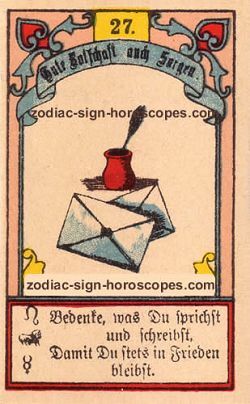 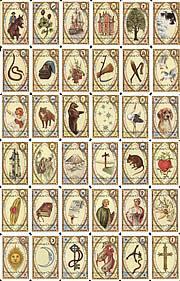 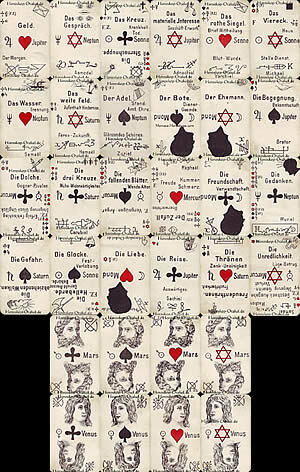 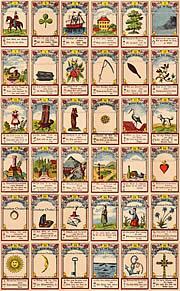 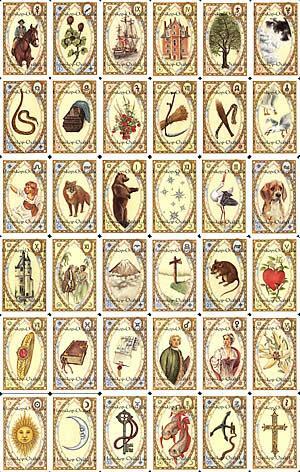 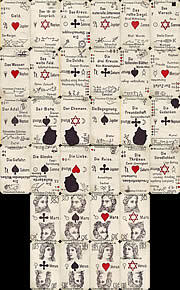 You have drawn drawn the letter as your daily Lenormand Tarot card for today. The letter is a neutral card, so the day today will also have a neutral tendency. 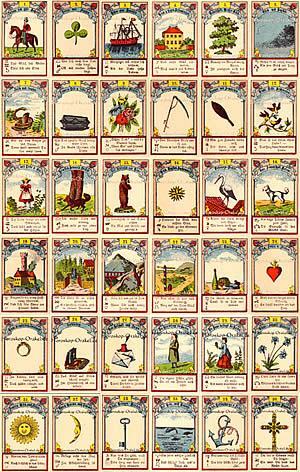 Today you will mainly engage with the Intenet.